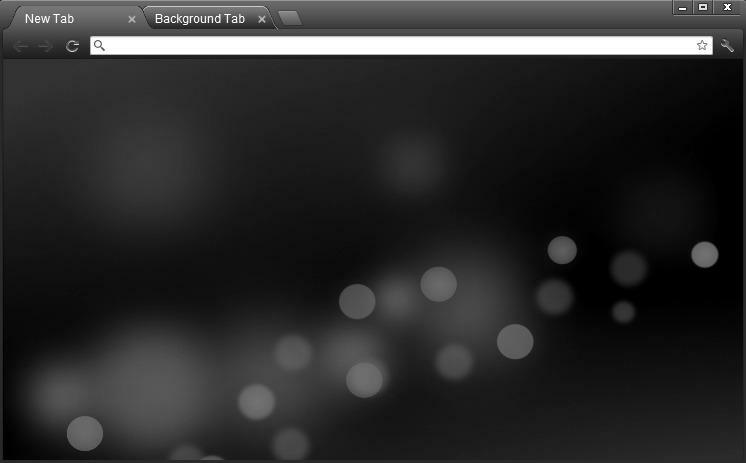 Ok, So, in an effort to learn how to do things with Chrome, I decided to start off with a few themes. Going to post in-order of them made. Midnight Chrome. Literally, just trying to do a basic theme. Kromium DE4 ... My small tribute to KDE4's Dark Air theme. Mac Chrome .. Took the best wallpaper, made it a theme. 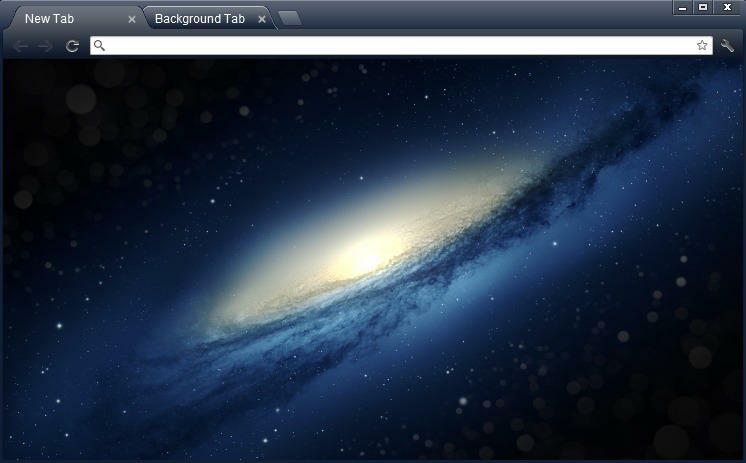 In the Clouds v3 .. Has a mouse-over inactive tabs effect, and is by far the most-downloaded theme I have made to date. I plan on making more, If you have a Request, just let me know, ok? I like the Clouds theme. Thanks for sharing. Edit: The background image is somewhat missing.Tried restarting, still the same. Edit2: I tried zooming in, it fitted the screen. Edited by _akier_, 01 August 2012 - 06:52 AM. Very nice themes! 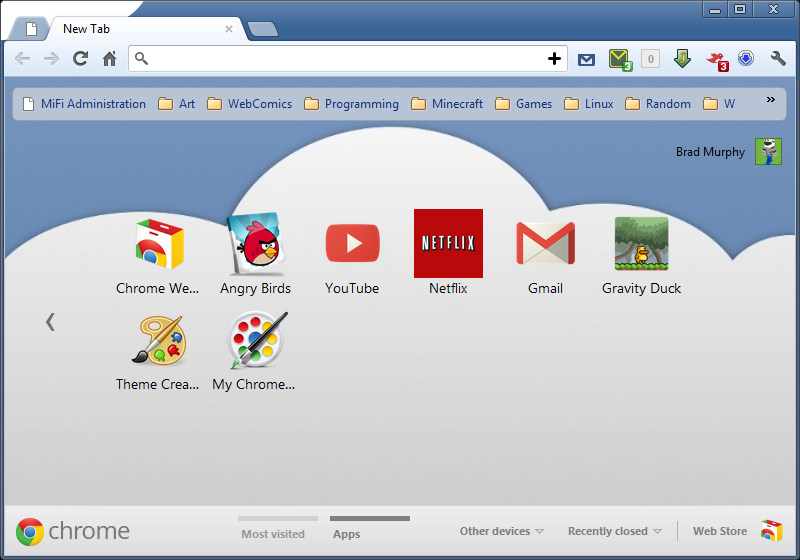 Do you currently post these themes in the Chrome Web Store? Anywhere else? Wow, very well done! i like them. 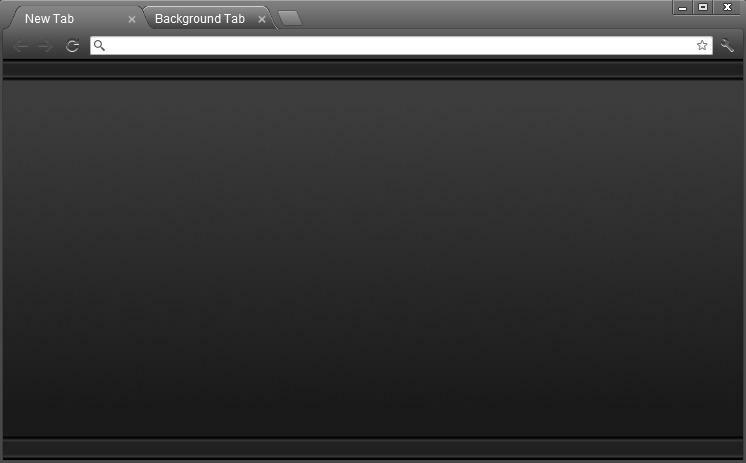 Too bad that i dont use chrome though, i would definitely try to use them all if i used Chrome. Wow. The blue one looks really great. Nice skins. I like the last one the most.